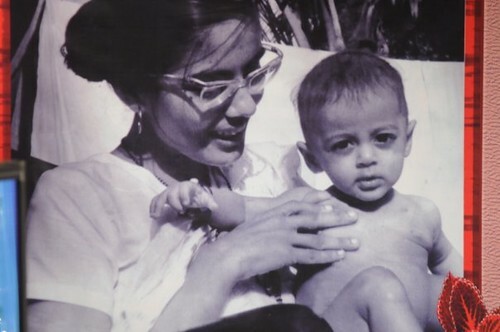 Baby Salman Khan with Mother Salma Khan (maiden name Sushila Charak). His father is a celebrated screenwriter Salim Khan. salman's eyes is like an Aaloo...!! salman sir's eyes is like an Aloo..!.! And frm childhood he like shirtless..